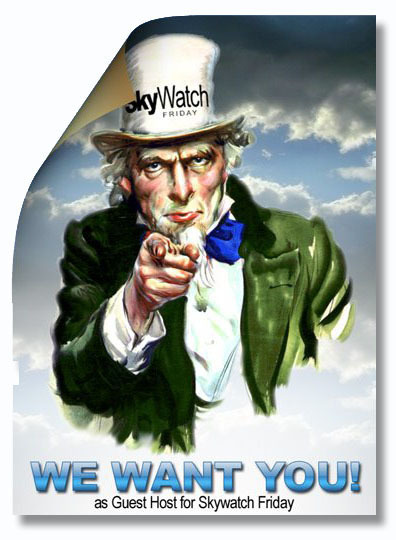 Skywatch Frontpage. We're down to three!!! !